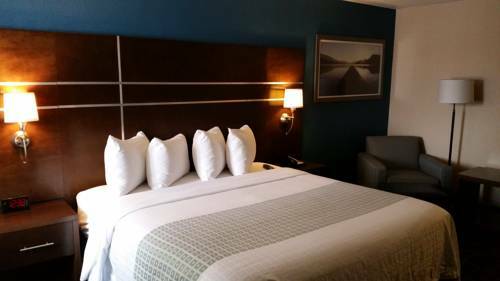 You’re certain to love your stay at Springhill Suites Benton Harbor St. 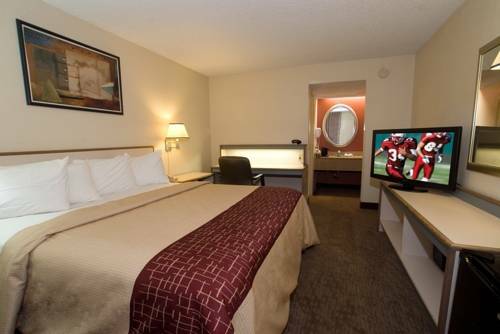 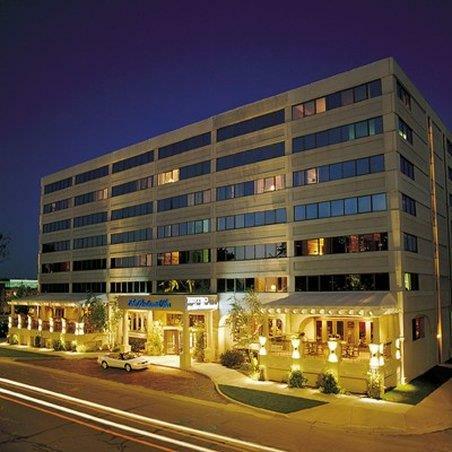 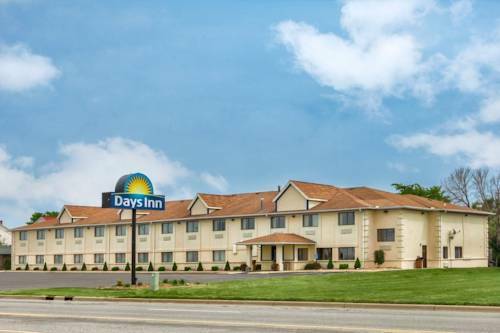 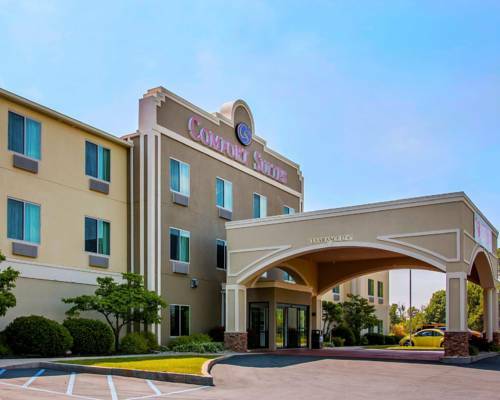 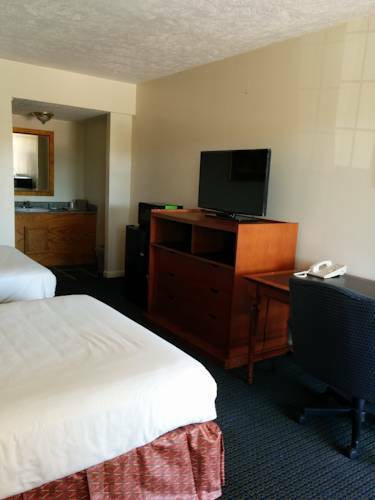 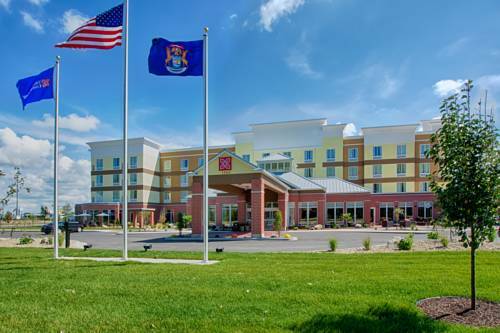 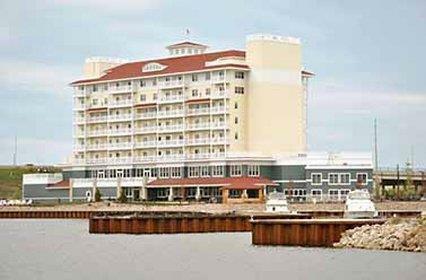 These are some other hotels near SpringHill Suites Benton Harbor St. Joseph, Benton Harbor. 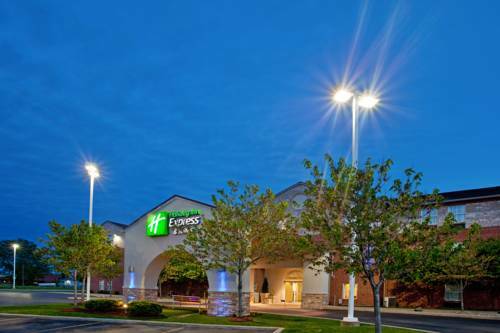 These outdoors activities are available near Springhill Suites Benton Harbor St. Joseph.